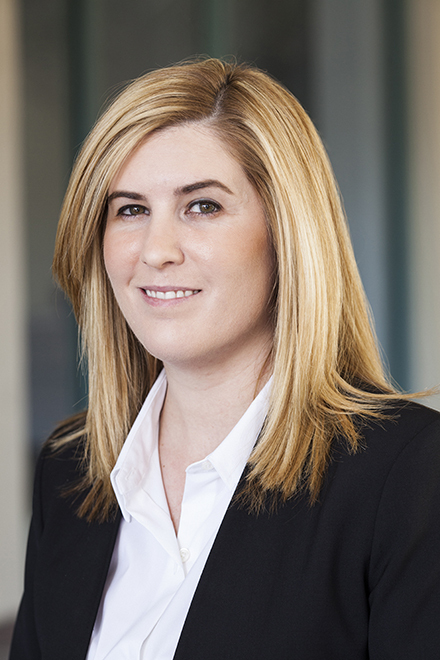 Siobhan specializes in the areas of transactional corporate and real estate law. Her corporate practice consists of entity formations, corporate governance, legal opinions, due diligence, and documentation of a broad range of business matters. Siobhan's real estate practice focuses on commercial transactions, including acquisition, disposition, development, finance, leasing and other related real estate matters. Before (and during) law school, Siobhan was a corporate paralegal at Advisors.